The H-1B visa is a non-immigrant visa that allows US companies to employ foreign workers in occupations that require theoretical or technical expertise. 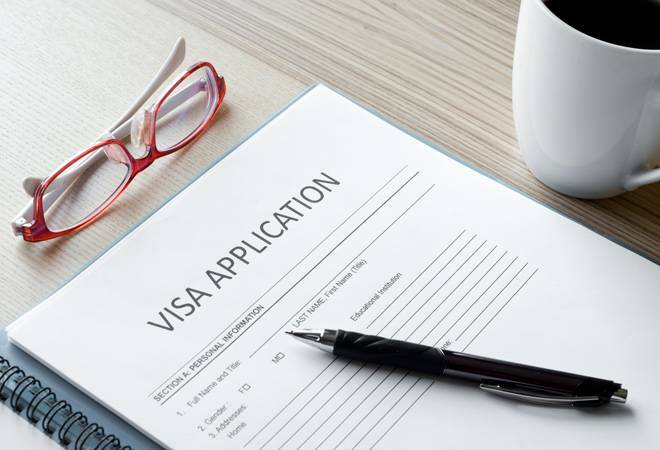 The department certifies that there is no domestic worker for that particular position and as such the company can hire a foreign guest worker under the H-1B visa category. The Labour Condition Application form updates will now require employers to provide more detailed information about H-1B worker employment conditions, including disclosing all places of employment for H-1B workers, including periods of short duration and providing the estimated number of H-1B workers at each position of intended employment. It also requires the precise identification of secondary entities which are using H-1B workers and seeks H-1B dependent employers which are claiming an exemption solely from education, such as a master's degree, to provide documentation of the degree. Under the new forms, employers also need to give an estimate of the total number of foreign nationals already working at each location listed in the application. Further, revisions to the worker complaint form include added data fields designed to describe the nature of an alleged programme violation, the department said in a statement on Tuesday. Further, it has signed an agreement with the US Department of Justice to promptly refer complaints from US workers who believe they have been discriminated against based on nationality or citizenship. In a February policy memo, US Citizenship and Immigration Services (USCIS) required employers to provide detailed work itineraries for the entire duration of H-1B petitions involving offsite employment. An advocacy group representing small and medium-sized IT companies have filed a lawsuit against USCIS on this issue. "Given current scrutiny of H-1Bs, both petitioners and end users should be aware of what information is being disclosed on the forms and the fact that the Department of Labour is likely to make this information publicly available," Storch said.